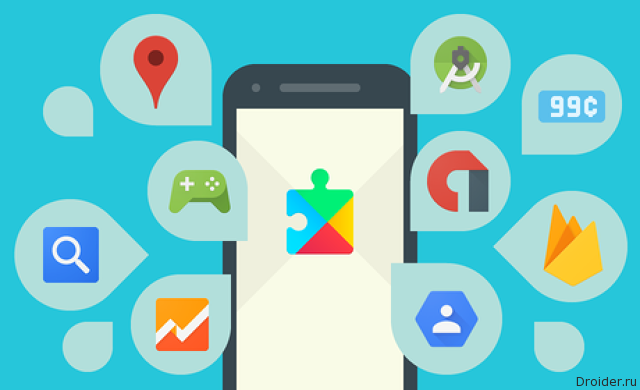 Application Updates and services separately from the system has become a good tradition of Google. To this end the company publishes in the Play Store own software. However, Pixel Launcher was exclusive to the smartphones of the same name. 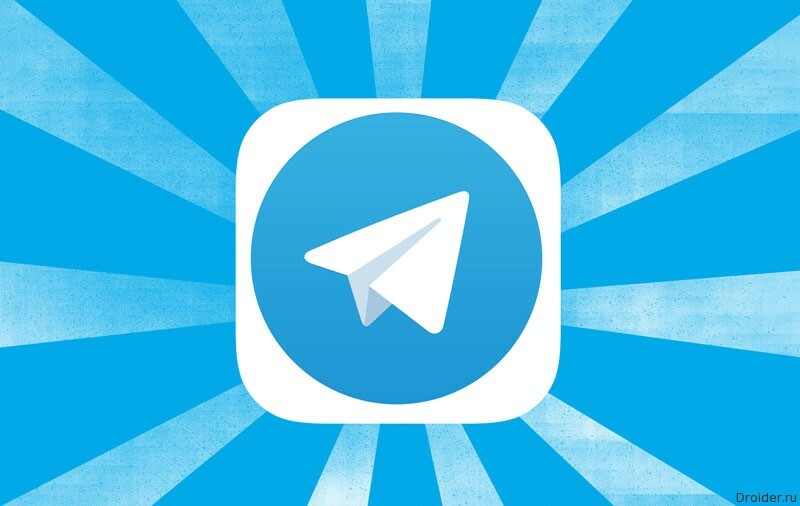 Users of Telegram received another update, with a few notable changes. 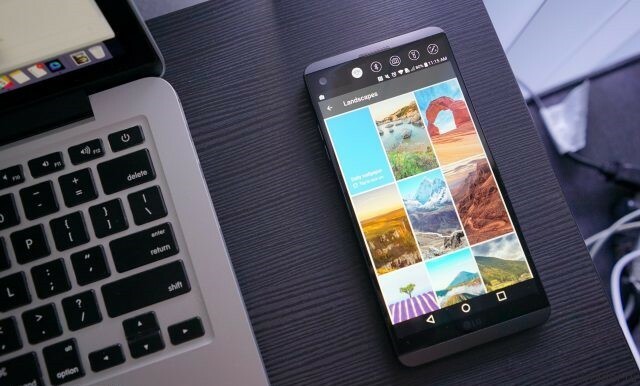 An Important part of the I/O 2016 was the announcement of Instant Apps — Android applications that do not need to be installed on your smartphone. 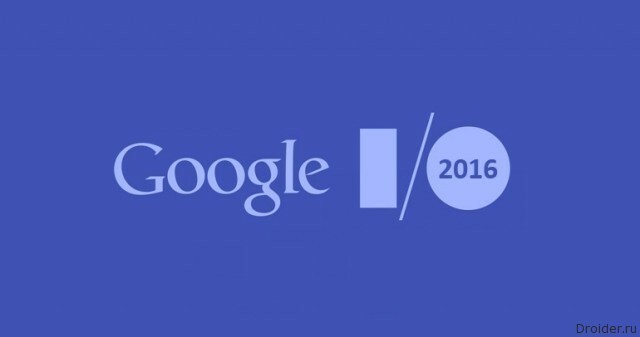 Began a long-awaited conference I/O in 2016, the first day which Google introduced to the public operating system updates, new services and applications. A couple of times the IT giant even surprised the audience with unexpected premieres. 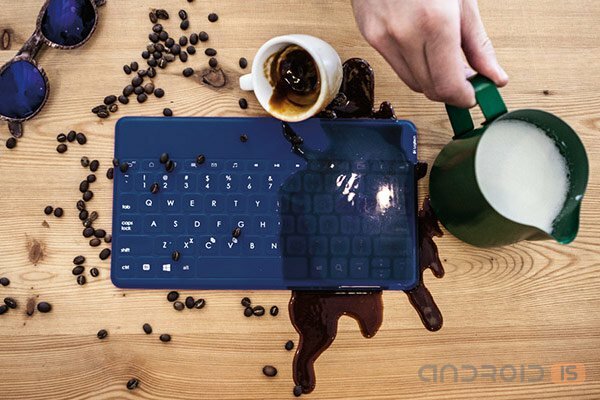 Getting a high enough level of popularity among the users of the iPad, Logitech has decided to expand the target audience of your wireless and waterproof keyboard Keys-To-Go owners of portable devices based on platforms Windows and Android. 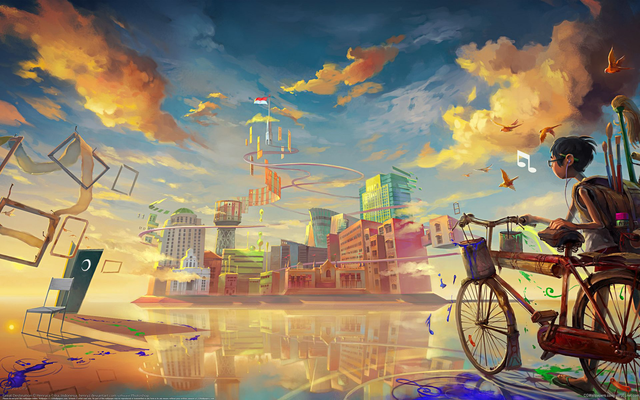 Android 5.1 and the Android One smartphones, Motorola plans to capture the mobile world and the prediction of the collapse of Samsung, drones-waiters with humanoid robots and futuristic hotel, future. 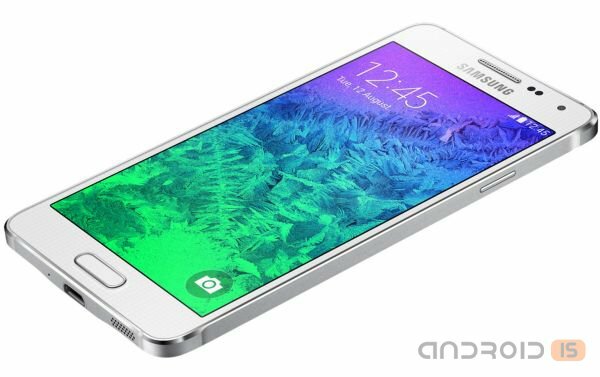 Interestingly, while the world stood in search of where your minus and in anticipation of the upcoming presentations GALAXY A7, Russian online retailer of Merlion has published characteristics of the yet unannounced model that is destined to be a big brother to previously submitted A3 and A5. I've been using for chatting messenger 4talk, I advise you to try and for you — for me the important work on multiple devices, save photos in the cloud and speed. Communicate on an iPad, take up the Sony Xperia Z3, turn to the laptop, 4talk everywhere with me and it's important. You can download here. 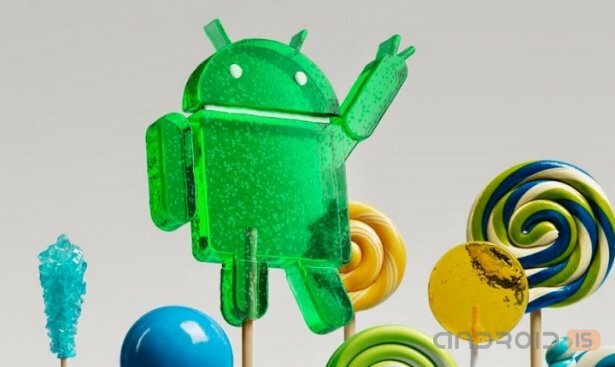 Although the Samsung is in no hurry with the official statements, the representatives of the resource SamMobile, citing its own sources, say that the latest firmware Android 5.0 Lollipop very soon will visit some models of the Galaxy series. Google has announced the release of its updated Google Calendar, which is created in accordance with the new design concept "Material Design" and, as the developers say, allows users to spend less time planning your day, and focus on what really matters. Yesterday evening, Google said that launching a new product Inbox, which will help to take another look at this familiar thing as e-mail. 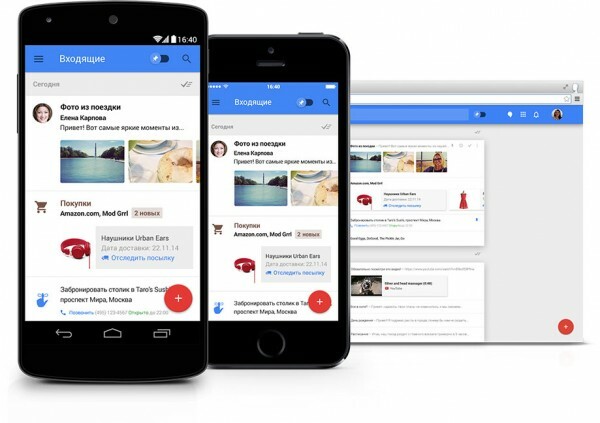 It will be a hybrid smart mailer: a mixture of Gmail and Google Now, as well as the calendar and notes. Intelligent service can determine priorities for different letters, group them by topics and tasks, to extract important information (e.g. about flights, transfers, deliveries of goods, etc. 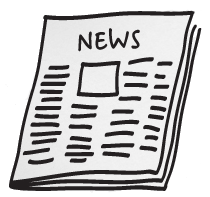 ), displaying it to the user separately. 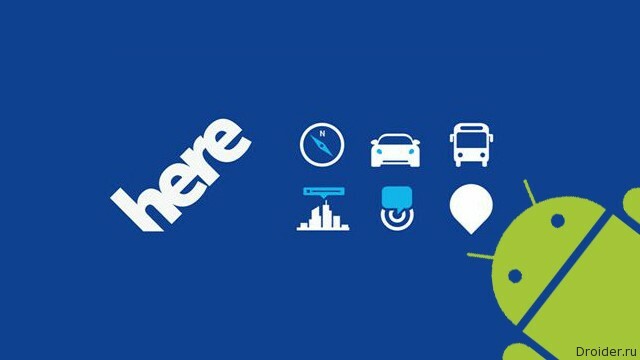 In late September leaked a beta version of a map app called HERE Maps for Android devices. 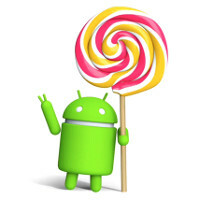 After about a week the developers presented an official version of smartphones from the Galaxy series. Laptops are slowly giving way to tablets. The company tried hard to develop "smart" wearable electronics. Samsung tries to focus on premium design, and Apple quickly fixes the consequences of a failed upgrade. The Company WEXLER never ceases to amaze. 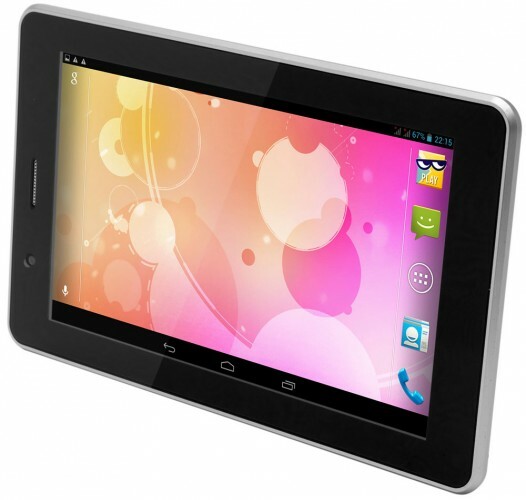 This time, she gave a tribute to fashion, and released the stylish and functional “tablet”, with a wide range of options. WEXLER.TAB 7d – a device that is very low price may become simply indispensable in the work.